This Roy Grinnell painting was inspired by Steve Pisanos’ life. Used with permission. Colonel Steve ‘Spiros’ Pisanos dreamed of flying most of his life. The 95-year-old retired United States Air Force fighter pilot, whose World War II experience included multiple escapes from death, was inspired to become an aviator years before the conflict began. One of six children born into a low-income Athens family, he was raised with low expectations. His father’s dream was for Pisanos to follow his footsteps as a subway motorman. But his son planned to travel another path. One morning, while heading to school, a Greek military plane roared overhead. He was afraid and rushed to hide. But as he turned and looked up at the sky, he knew what he saw would change his life forever. 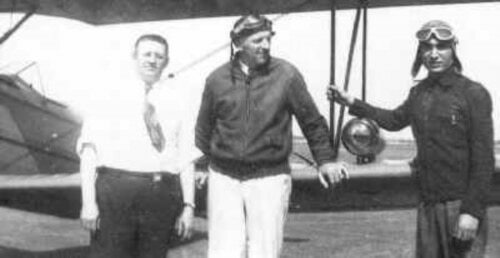 The olive-green biplane disappeared over the horizon, but not before Pisanos saw the aviator waiving at him. 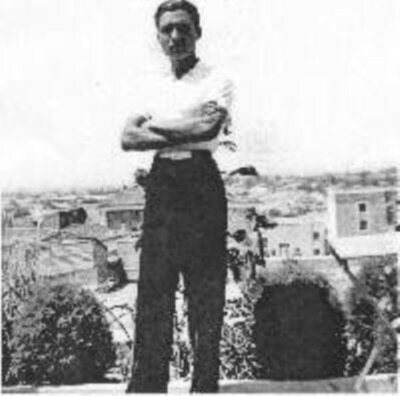 Before Pisanos departed for America, he visited for one last time the Kolonos Hill. He wanted to see the view of his neighborhood. It was a promise he struggled to keep. Mediocre academic performance and the prohibitive cost of attending the Hellenic Air Force Academy prevented him from attaining his goal in his native Greece. But Pisanos was determined to chase his dream, even if that meant traveling to the other side of the world. All the movies he saw about American GIs fighting in World War I, along with an American friend, influenced him to pursue his dream overseas. “‘Oh my God,’ my friend told me, ‘if you want to become an aviator in America, they have so many airplanes. They have more airplanes than stars in the sky,’” Pisanos recalled years later. His family dismissed him as a dreamer. His father told him there was no future in aviation. Other relatives tried in vain to dissuade him, but Pisanos had already made up his mind to leave home and follow his dream to a new continent. He was not yet 18 and had not graduated from high school. “One day, father, you will be proud of me,” Pisanos replied during an intense conversation around the family table. Photo credit Stu on Flickr. License CC BY-NC 2.0. Pisanos wanted to travel to the United States, but did not know how and did not even speak English. He quickly learned he also lacked the financial resources and documents required for the trip. But he was determined to find his way out of Greece. One morning instead of heading to school, Pisanos took the downhill road to Piraeus, Athens’ famous seaport, where he registered as a sailor. He knew nothing about working on a merchant ship or life at sea. His plan was to wait for the vessel to reach an American port and then jump into the sea. “America is a big country. It might be a month or a year, but at some point we’ll arrive,” Pisanos thought. After leaving Greece, the ship went to Algeria to pick a load of iron, and from there it continued across the Atlantic for Baltimore. During a tumultuous storm, Steve asked one of his fellow crew members about their destination. When he learned they were heading toward an American city just a couple hours away from New York, he forgot the storm and became the happiest man on board. Although he was less than 300 meters from his dream, the distance between the ship and the docks seemed unbridgeable. Pisanos’ initial plan was to put his clothes in a plastic bag and swim towards shore. He quickly abandoned the idea because he was afraid of getting detained by the coast guard. The clock was ticking for Pisanos, who increasingly felt the pressure to get ashore before it was too late. He woke up early one Sunday morning and headed to the galley. Although his mind worked feverishly, he could not figure out a way to get off the ship. Pisanos continued to pace the galley, while anxiety and despair began to overwhelm him. Suddenly, the tranquil quietness of the morning was interrupted by the noise of a small motorboat that approached the ship. Steve saw an old man climbing up the overboard ladder. The stranger, who carried some newspapers under his arm, walked by Pisanos and told him something he did not understand. Then he dropped a couple of newspapers in the galley and dining hall before disappearing. Instantly, Pisanos realized the man was a godsend. He whistled at the stranger, took a dollar bill out of his pocket and waived it at him. “I pointed to the money, myself and the shore. And, my God, this is really how I stepped on American soil – with this guy, for a dollar,” Pisanos explained. Photo credit Flickr matheuslotero. License CC BY-NC 2.0. Pisano’s first steps on American soil reminded him a steep path lay ahead. After reaching dry land, he immediately sought out the train tracks, thinking they would lead him to a railway station. After eight hours roaming the narrow streets of Baltimore’s inner harbor, he reached his destination. Pisanos spent his last dollar uttering the only English words he knew: “Ticket for New York.” Though he had nothing left and didn’t know what to expect, he couldn’t wait to see the city. Night had fallen when he exited Pennsylvania Station. New York’s towering buildings, gleaming lights and deafening noise overwhelmed the 18-year-old Athenian. When, once again, Pisanos didn’t know what to do, he decided to walk into the unknown. “I was so excited [but] cried and [said] to myself, ‘What have you done? Where are you going?’ That was the feeling I had,” Pisanos said. He decided to return to the station and reorient himself. But just then Pisanos thought he heard spoken Greek. At first, he thought he was delusional. But when he looked up, he saw a Greek flag hanging outside a small well-lit building. The men, two brothers from Cyprus, were astonished when they heard Pisanos’ story. They asked what he was planning to do. “I said ‘I don’t know. I don’t know anyone [here].’ So, one of them said, ‘This is my brother, we live in Brooklyn, come with us.’ And that was the miracle I encountered in America,” Pisanos said. 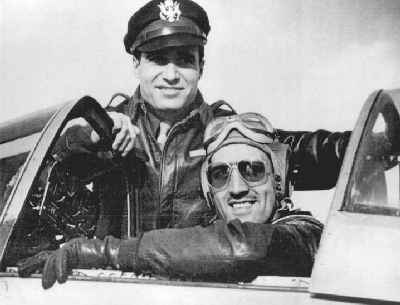 Pisanos with his instructor after the first air training. The two brothers helped him settle down in the new world. Very soon Pisanos found a job and a place to live. His dream seemed closer than ever before. Now that his life was on a track, Pisanos was determined to work even harder to fulfill his dream. He eagerly accepted every job offer, realizing that leisure and free time were luxuries he could ill afford during his first years in America. Pisanos saved every penny he earned for flying and English lessons. After washing enough plates and completing the necessary lessons, he earned his civilian pilot license. While Pisanos found success quickly, it seemingly peaked with equal speed. Soon he learned he was not eligible to join the U.S. Air Force because of his undocumented status. He had to accept the reality that determination and hard work would no longer help him fulfill his dream. While Pisanos struggled to accept he would never become a military aviator, history opened an unexpected window of opportunity. 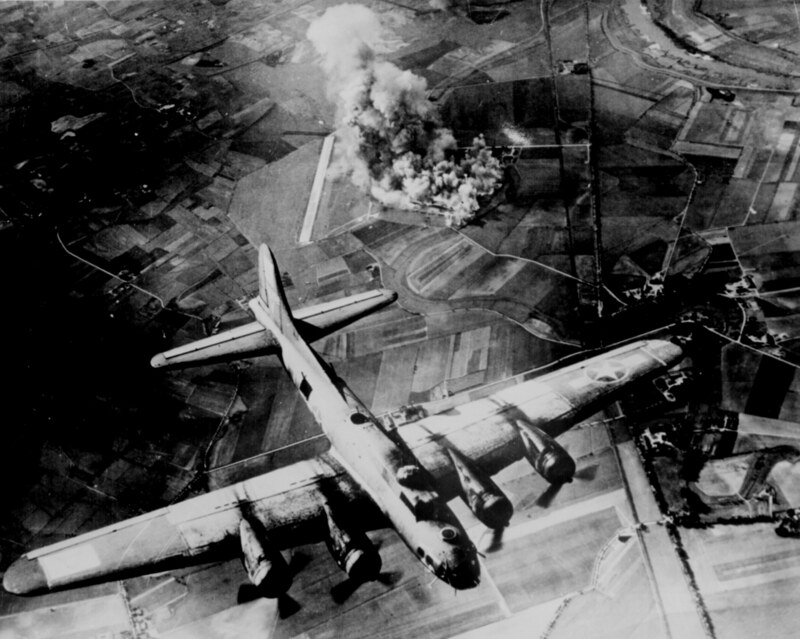 World War II had erupted in Europe. Although America was still neutral, news about the horrific developments dominated the headlines. In 1940, the Royal Air Force was fighting the Germans in the Battle of Britain. Pisanos learned through a friend in New Jersey that RAF representatives had come to America and were quietly seeking to recruit American civilian pilots. He went down to the recruiting committee at New York’s Waldorf Astoria Hotel and submitted his credentials. Pisanos not only lacked American citizenship, but also had not completed the minimum number of required flying hours. But the war had brought Britain to its knees and recruiters seemed eager to relax their standards. So the young boy from the Athens suburbs, who couldn’t have hoped to attend the Greek Air Force Academy, found himself training on behalf of the RAF in one of America’s most prestigious flying schools. War did not offer the luxury of time. When Pisanos and his classmates completed the required 100 hours of training at California’s Polaris Flying Academy, they were sent to Canada. From there, they departed by ship to Britain. It was a gloomy February day in 1942. When they arrived, they were immediately transferred clandestinely to bombarded London. The American civilian pilots were organized into three units, which became known as the “American Eagle Squadron.” Pisanos still remembers his first impression of London and its people. One of a handful of foreigners, Pisanos quickly became a popular member of the Eagle Squadron. It was then that his fellow pilots started calling him the “Flying Greek,” a nickname that stuck for the rest of his life. Pisanos was flying a mission over Holland when news arrived that the United States had entered the war. 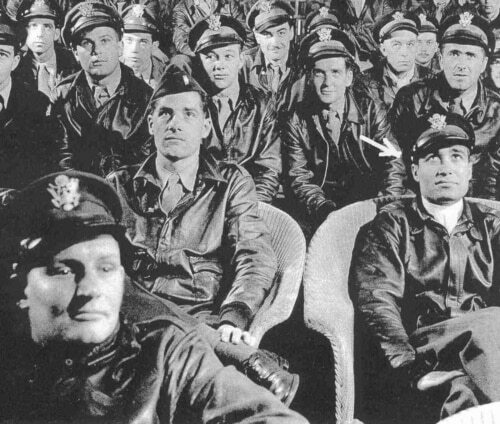 When American military units began to arrive in England, commanders sought to promptly integrate Eagle Squadron civilian pilots into the U.S. Army Air Forces. Pisanos had not forgotten that he lacked citizenship. He began to fear that his odyssey would end prematurely. That was not his only worry. With his native Greece under Nazi occupation, representatives of the exiled Greek government in Cairo demanded his immediate transfer to Egypt. 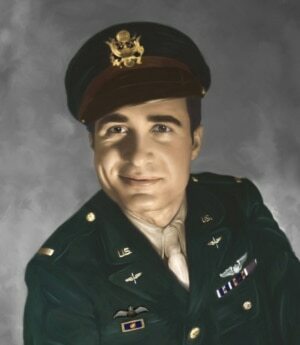 Pisanos decided to ask the help of his friend Chesley Peterson, commander of the 4th Fighter Group. “Peterson resisted [the order]. He told the commander, ‘you spent more than $50,000 to train this guy. Now you’re going to release him to go in a squadron in Egypt that doesn’t even exist?’” Pisanos recounted. The intervention proved successful. Although Pisanos was not an American citizen, his transfer was accepted. It was difficult for him to believe, but he had finally made it. Pisanos was an officer of the United States Air Force. "I felt that I have become citizen of the greatest democratic country"
Photo credit Flickr exeteranna. License CC BY-NC 2.0. The U.S. military command quickly granted American citizenship to all six foreign nationals who served in Eagle Squadron and were now reassigned to the U.S. Air Force. The May 1942 naturalization ceremony took place at the American embassy in London. 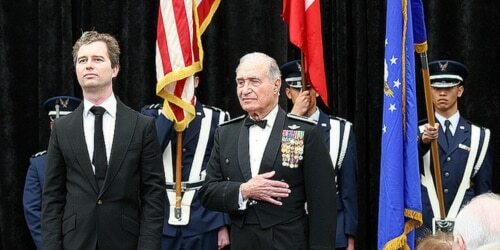 Pisanos was the first among the six pilots who walked a few steps forward and raised his right hand to take the oath of citizenship. He was not aware that this moment would usher in a new chapter of American history. While Eagle Squadron aviators were transferred to the American-led 4th fighter group, they kept their British spitfires for three months. 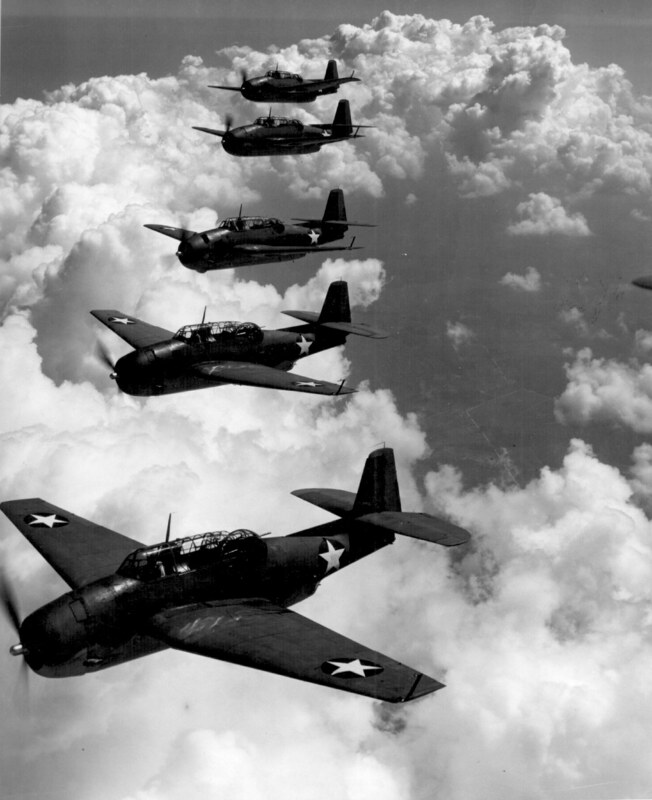 It was then that the newly produced P-47 Thunderbolt arrived in England. Pisanos recalled the difficult transition to the new plane. Pisanos continued to fly the P-47 in risky bombing missions throughout Western Europe. One of those missions led him over Bordeaux, where Pisano’s plane crashed due to engine failure. After he crawled out of his wrecked plane, Pisanos saw two German soldiers a distance from him. They began taking pot shots at the downed pilot. At first, Pisanos thought they were toying with him. But it took only a few seconds to realize they were trying to kill him. While the bullets passed overhead, hitting the vertical tail of his aircraft, Pisanos dropped everything and ran, with Germans in hot pursuit. During the few seconds needed to cross an open field and reach a nearby forest, Pisanos could hear his heavy breathing and the sound of bullets, which were hitting the ground to his left and right. “I got to the forest. They got there too and began to speak German. I had no idea what they were saying,” Pisanos recounted. When he finally managed to escape, he was lost. After several circles in the woods, he found his way out to a field. Pisanos could see from far away his downed aircraft and decided to flee the area. He jumped a fence and crossed a rural road before seeing the unattended motorcycle of the two German soldiers. He thought for a moment to try to ride it and escape but he did not dare. He continued to run before disappearing in the French countryside. Photo credit Flickr dwysiu. License CC BY-NC 2.0. The next four days Pisanos wandered the French countryside. His injured shoulder hurt. 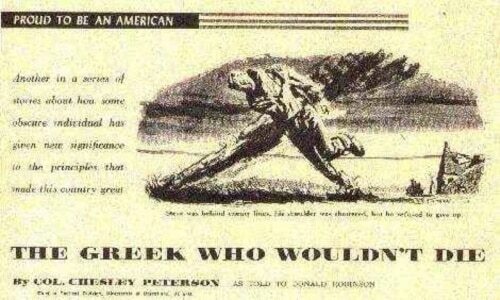 He ate grass and drank water from creeks in order to survive. He spent his last night under a bridge before making contact the next day with the French resistance in a nearby village. At first the French villagers were suspicious of him because he spoke English with an accent. But when they made contact with London and found out that he was a genuine American pilot, they started hugging and kissing him. Headline from the local newspaper of Plainfield referring to Pisanos fall in France. Officials in London directed that all downed aviators be transferred to central locations. The French resistance gave Pisanos false identification and smuggled him to Paris. They hid him among boxes in a truck loaded with firearm supplies for the resistance. Pisanos was accommodated temporarily with other aviators in an apartment in Paris. During a late night party, one of the British pilots started playing the piano. It almost proved to be a fatal mistake. In just minutes Gestapo officers appeared at their door, shouting and demanding to get in immediately. The panicked landlord asked the pilots to leave the building via the balcony. Pisanos and his companions had no option but to go out through the bedroom window, leap from the balcony and escape to the narrow streets of Paris. Some members of the French resistance were excited to find out that Pisanos knew how to speak their language. It was uncommon for an American or British aviator to speak French, but Pisanos had learned the language during his high school years in Greece. “The French resistance boys, when they found out that I spoke little French, they took me under their wing and we did some sabotaging of German machinery,” Pisanos said. During his stay at another house in the northern Paris suburbs, Pisanos met members of one of the most daredevil groups in the resistance. He soon joined their ranks and became one of their most dedicated members, going out every night to destroy German targets throughout the city. He did not stop working until the very end of the German occupation. While the allied forces were approaching Paris after the invasion of Normandy, Pisanos was trying to secure the safe passage of the troops by working to neutralize explosives that Germans placed below bridges. His contribution to occupied France was recognized almost 65 years later. 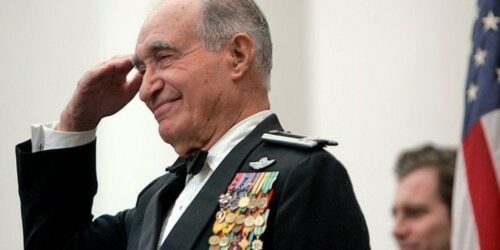 In 2009 French President Nicholas Sarkozy signed a decree that named Pisanos a Chevalier or knight of the Legion of Honor, which is the country’s highest decoration. Pisanos still remembers the crazy celebration that followed the German evacuation of Paris and the arrival of the allied forces in the city. Very soon he reunited with the American army and was sent back to London. During his return he was surprised to learn that he was no longer eligible to participate in combat missions due to his work with the French resistance. It was a security measure in place to protect aviators. Because his activity in France exposed him to a lot of information pertinent to the intelligence community, there was a fear that if he were caught and tortured he may provide some of that intelligence. When the war ended, Pisanos returned to America. He was welcomed as a local hero to New Jersey’s Plainfield, the city where he lived and worked before departing for Europe. He was 25 years old and had accomplished more than he ever imagined. Pisanos thought that time had come to settle down. He decided to accept a civilian pilot position for TWA and went to Kansas City to attend the local flying school. It was there that he met his future wife, Sofia. But his passion for military aviation would not fade. Very soon he quit his job to join the newly formed U.S. Air Force. This time his task was to test advanced jet fighters and new weapons. His NATO assignments took him all over the world. Pisanos’ success, however, had come with a price. His family and friends in Greece had not seen him for years. One of his NATO assignments led him to Italy. His parents seized the opportunity and rushed to visit him. Pisanos offered them a plane ride. His father, who had insisted that “there is not future with the airplane,” declined. But his mother accepted, even though she was afraid of flying. With the engine roaring, they took to the sky. Today, Pisanos lives in San Diego. Although his wife Sofia has passed away and his children live with their families far away, Pisanos is never alone. Surrounded by veteran and Greek-American friends, he enjoys visiting the orthodox church of Saint Constantine and going for coffee. When he is among good company and a lot of cups of coffee, Pisanos still sometimes stares at the sky. “Colonel you can’t forget the old habits,” said Vaggelis, a close friend of Pisanos who enjoys teasing him.